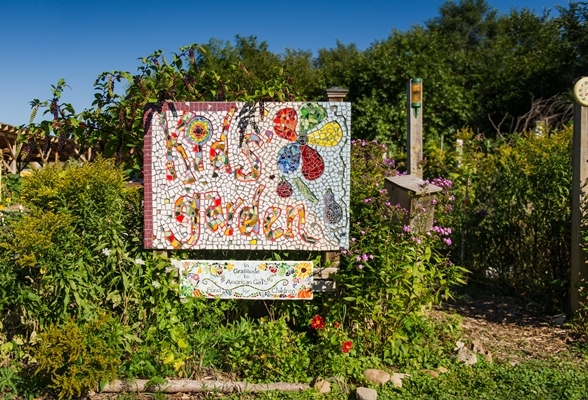 A magical place for outdoor adventure and learning, the Kids' Garden at CommunityGroundworks was built with support from American Girl's Fund for Children. American Girl’s Fund for Children is a catalyst for connecting cultural arts and environmental resources with our area children. Since 1988, the Fund has awarded more than $11 million in grants to numerous Dane County organizations. 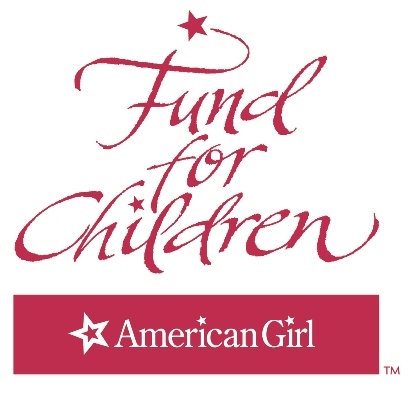 Funding is made possible through the Madison Children’s Museum Annual American Girl Benefit Sale of overstock and returned American Girl merchandise. To date, the children’s museum has received more than $13 million in sale proceeds, with the remaining portion returned to the Fund and then re-distributed back into the community to area nonprofits that provide arts, culture, and environmental programs for youth. Expose children to excellence in arts, culture, entertainment, or hands-on education related to the arts or the environment. Illustrate collaboration with other local organizations and/or schools in Dane County, Wisconsin. Support or complement classroom curriculum. Foster cooperation between children, parents and teachers. Serve children in Dane County. Indicate that a grant from the Fund for Children can be leveraged to secure matching grants from other corporations and foundations, individuals, the county, state or other funding sources. Organizations are limited to one application per grant cycle. Grant requests should be for a minimum of $5,000 and a maximum of $10,000 per requesting organization. Generally, the Fund for Children is not a sole-project funding source. If an applicant organization is not a federally registered 501(c)(3), another organization must agree to serve as fiscal agent. A letter of agreement signed by both parties and a copy of the fiscal agent's 501(c)(3) must accompany the proposal. All grant recipients are required to provide a Final Grant Evaluation including a detailed budget. Past grant recipients will be excluded from further grant consideration if an evaluation has not been completed for prior funding. 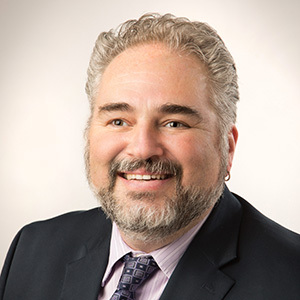 Email grant applications to grants@madisongives.org by 4:30 p.m. on August 1, 2019. Award decisions will be announced by October 30, 2019.